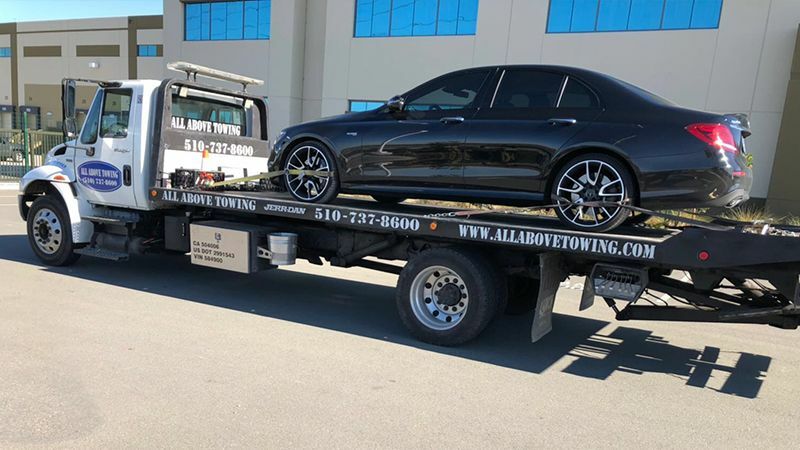 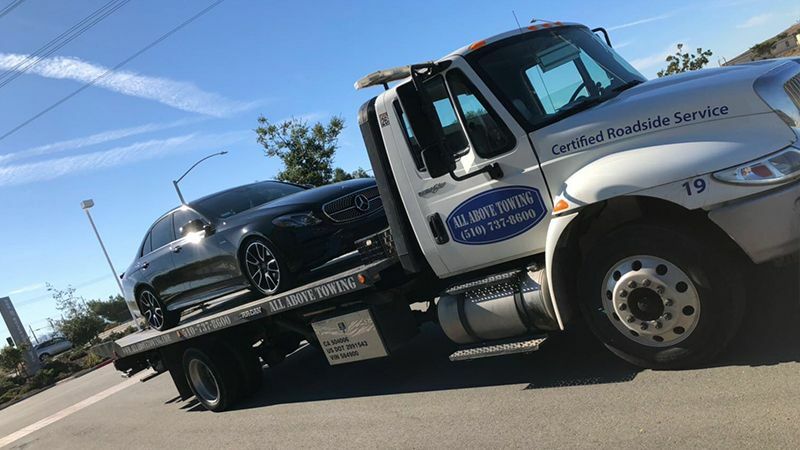 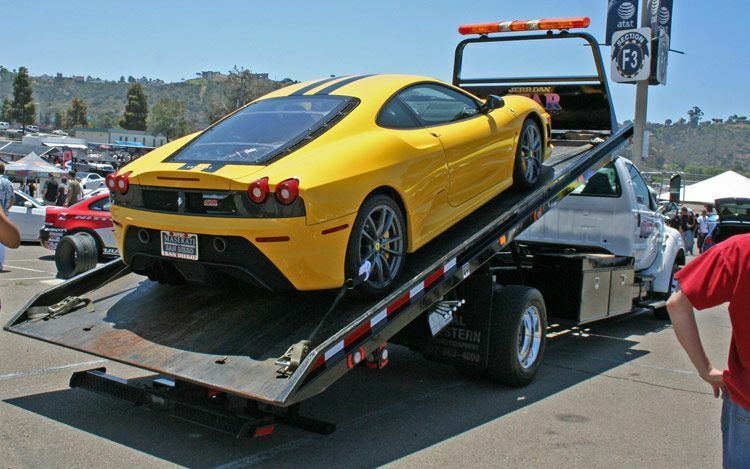 In recent years majority of our business growth has come from our current client referrals and clients that were dissatisfied with their previous towing service providers. 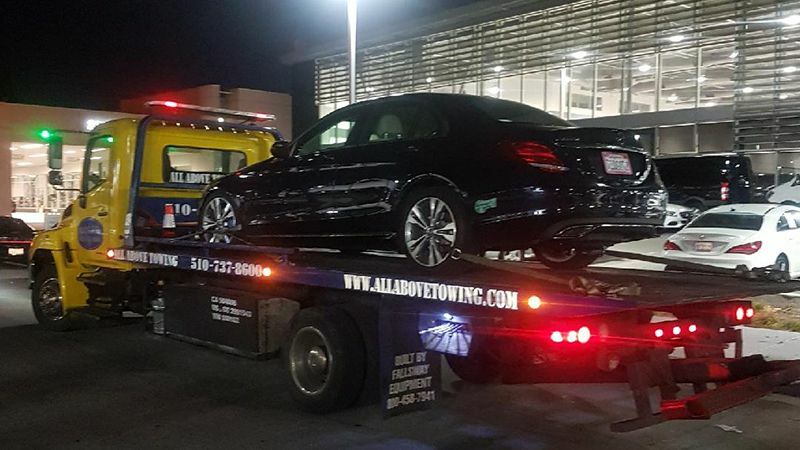 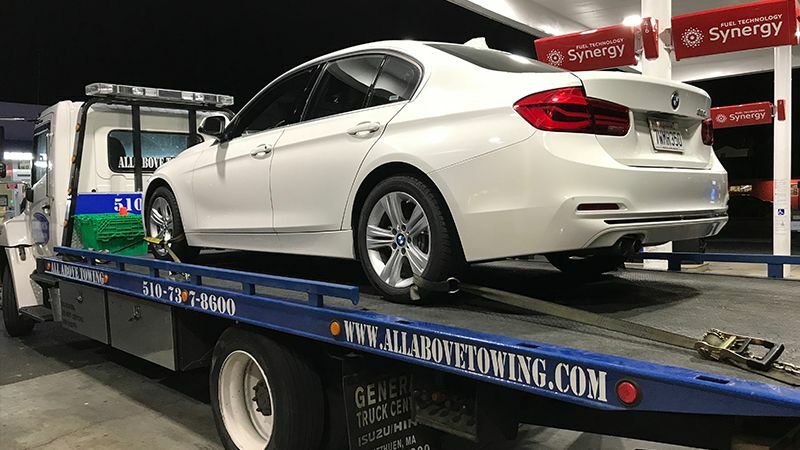 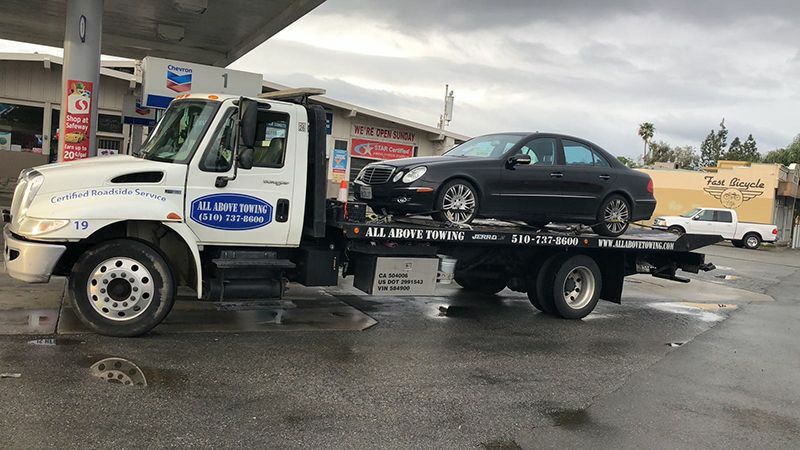 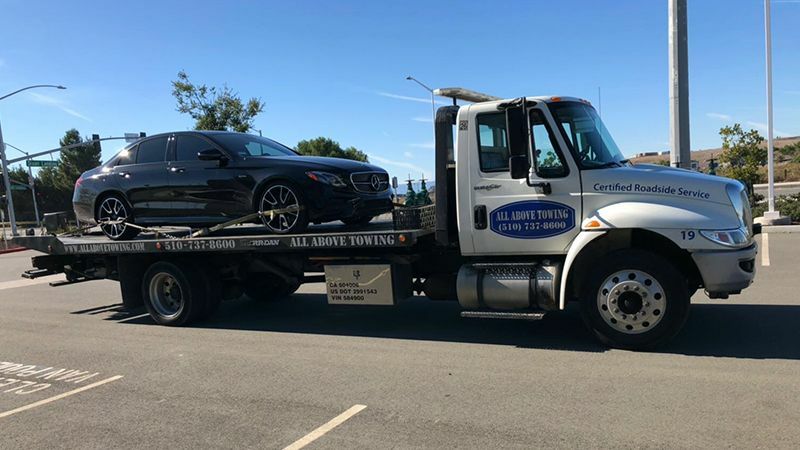 With our client sincere recommendations and client referrals they have helped All Above Towing LLC the success it is today. 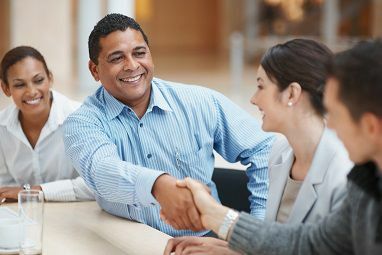 With a ninety-three percent referral rate, new clients can feel confident that any assignment, large or small, will be handled with expertise and professionalism.